The PRO-RMK® is the ultimate mountain industry benchmark. The lightest, strongest and most flickable. The SKS is the most versatile deep snow crossover sled. 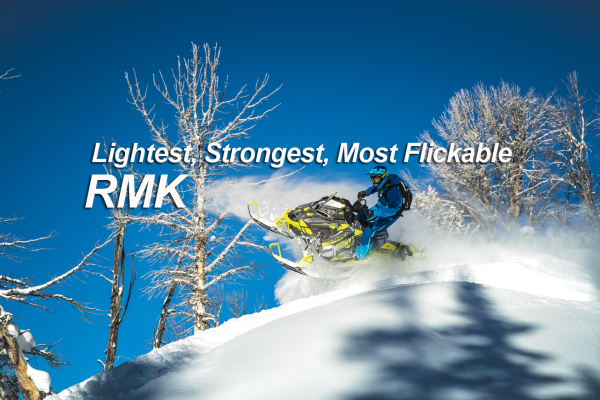 The RMK® Assault® is the backcountry original. Tough-as-nails for extreme conditions. 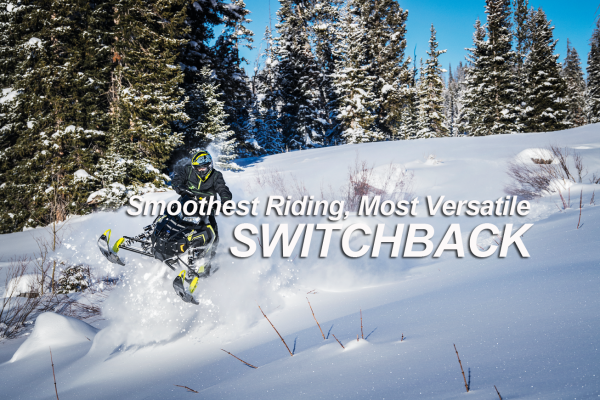 The RMK® 144 is for 50/50 crossover riders that want deep snow maneuverability with Rider-Balanced™ on-trail confidence.